Pictures are worth 1000 words, but videos are even better! 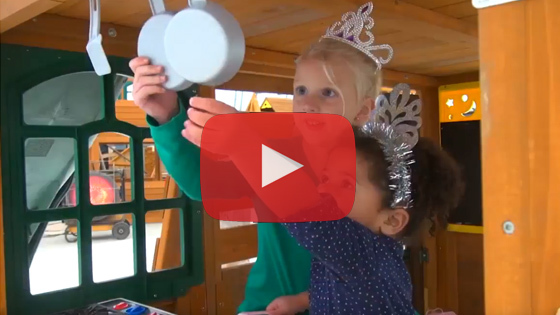 We have created a series of videos to show you the benefits and highlights of our wooden climbing frames. We believe they're the best, so we're happy to provide as much information as is possible. You'll find a video on most products pages to show the key benefits and features, and often a selection of customer review images too.